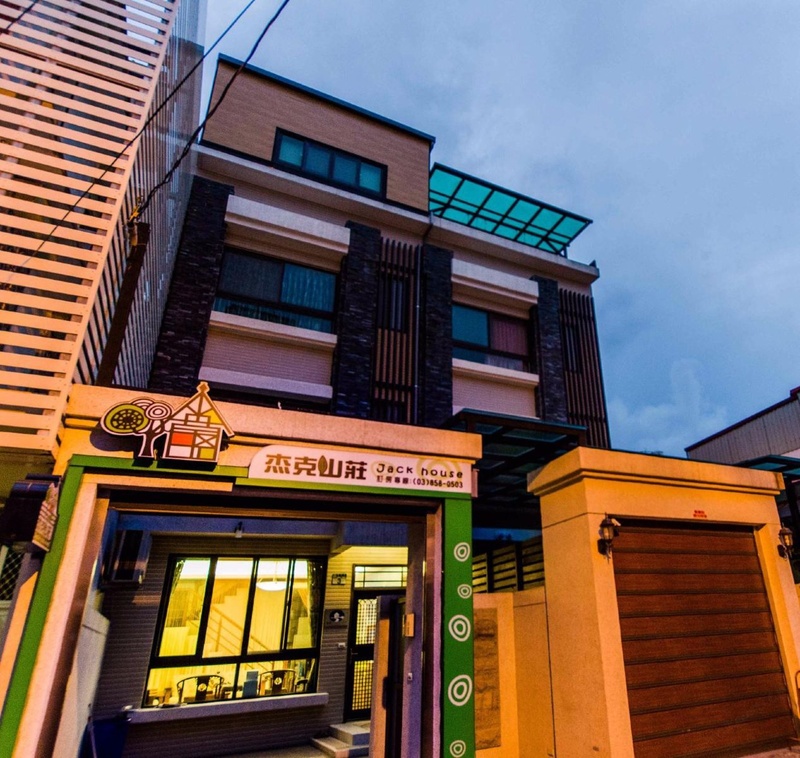 Property Location With a stay at Jack House Bed&amp; Breakfast in Ji'an (Hualien City Centre), you'll be a 4-minute drive from Tianhuitang and 6 minutes from Tzu Chi Cultural Park. 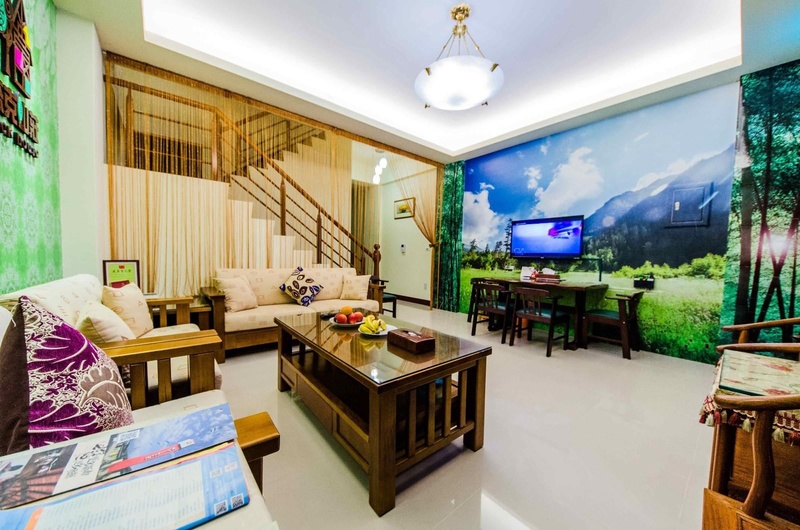 This bed &amp; breakfast is 14.4 mi (23.2 km) from Taroko National Park and 1.1 mi (1.8 km) from Shen An Temple.Rooms Make yourself at home in one of the 6 air-conditioned rooms featuring flat-screen televisions. Complimentary wireless Internet access keeps you connected, and cable programming is available for your entertainment. Private bathrooms with showers feature complimentary toiletries and hair dryers. 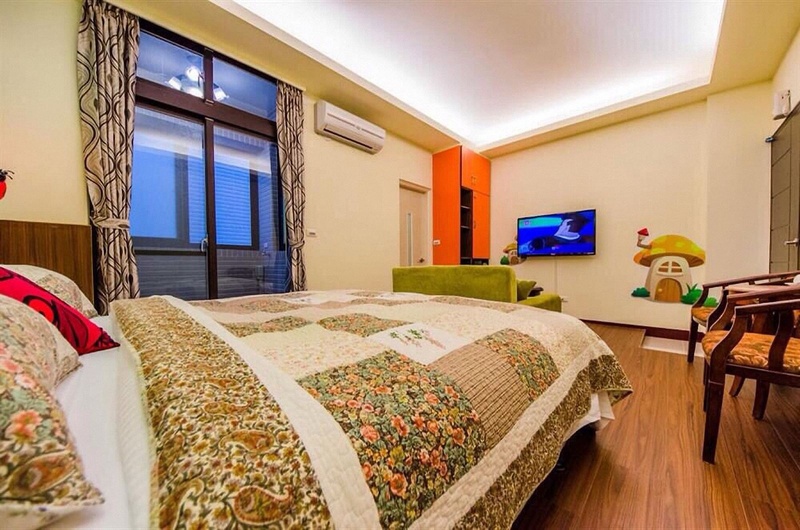 Conveniences include desks and electric kettles, and housekeeping is provided on a limited basis.Amenities Make use of convenient amenities, which include complimentary wireless Internet access and tour/ticket assistance. Guests can catch a ride to nearby destinations on the complimentary area shuttle.Dining A complimentary full breakfast is served daily.Business, Other Amenities Featured amenities include dry cleaning/laundry services, luggage storage, and refrigerator in a common area. Free self parking is available onsite.